What is North Shore InnoVentures? A non-profit technology business incubator helping biotech and cleantech startups increase their probability of success. Located in Beverly, Massachusetts, NSIV is dedicated to innovation, entrepreneurship and economic development through fostering life sciences and cleantech companies. Accelerating the growth of innovative startups in the cleantech and biotech sectors (two of the strongest technology clusters in Massachusetts). NSIV’s collaborative business model allows us to provide promising young companies with office space, shared laboratories and equipment, sponsored professional services, successful entrepreneur mentors, and investor advisers. Together we help our member companies refine their business strategies, conserve capital, build strong teams, and achieve development and funding milestones. NSIV is supported in part by state and federal grants, as well as corporate sponsors and donors, which help subsidize the facilities and services we offer. Bringing exciting new companies, high-quality jobs, and investment opportunities to the region. Commercializing leading-edge technologies. Many of our companies are built on advanced technologies that have a real chance to solve big, practical problems like cancer diagnosis and treatment, growing replacement organs, or storing energy from renewable sources. Creating customers and jobs. By making the region one of the “go-to” places to start and grow a technology-based company, NSIV is helping to create opportunity for local suppliers and high-value, sustainable jobs that will attract and keep talent here. Encouraging and enabling a creative, entrepreneurial culture. Making it easier for ideas to flourish, providing young people with the opportunity to work with advanced ideas and exposing them to an entrepreneurial culture will help keep the region globally competitive and an exciting place to live. Innovation often occurs at the interface of different technologies. Electronic medical records and computational biology – genomics and proteomics – are at the convergence of IT and biomedical research and are leading the way to more cost-effective, resource-efficient medical care. At the convergence of biotech and cleantech, we find companies developing water purification, biofuels, bioremediation technologies, biopolymers and biodegradable materials. That’s sustainability. Regional clusters promote collaboration and innovation. North Shore InnoVentures is located in a burgeoning cluster of more than sixty life sciences and cleantech businesses at the Cummings Center in Beverly, Massachusetts. Chris Ilsley leads the NSIV team and is particularly involved with creating the strategic vision and resources needed to grow the organization. He serves as NSIV’s representative to a variety of local, regional, state, and industry organizations. 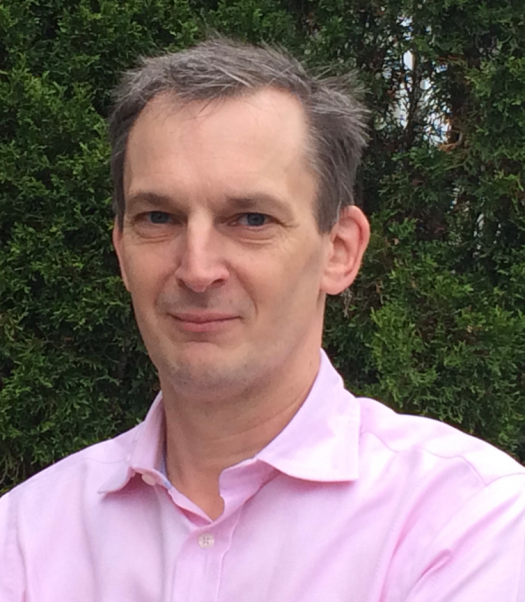 Chris has spent a career driving innovation and entrepreneurship in areas ranging from biotech and cleantech to big data and has previously connected the New England region with the United Kingdom as the Head of Science and Innovation with the office of the British Consulate-General in Boston. 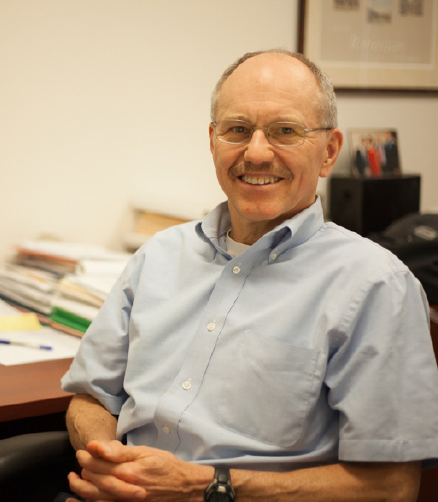 Tom Kinneman manages NSIV operations and our partnerships with cleantech organizations. He serves as Executive in Residence and advisor to startups on business planning, production, distribution and sales. He has a consistent record of new business growth and profit improvement in diverse American, European and Asian markets. He has strong strategic capabilities, is skilled in driving new technology introduction, has a broad general management background, and proven leadership of multi-functional, global teams. Tom successfully led global businesses in electronic chemicals, coating resins and specialty pigments. He spent five years managing European paper chemicals business from the Netherlands and three years running Asian specialty chemicals business from Singapore. Tom holds his B.S. in chemical engineering from Cornell University and an MBA in International Business from the University of Connecticut. He is Past President of the North Shore Technology Council. Trish Fleming ensures that entrepreneurs receive the quality mentoring that helps drive company development and entrepreneurial learning. 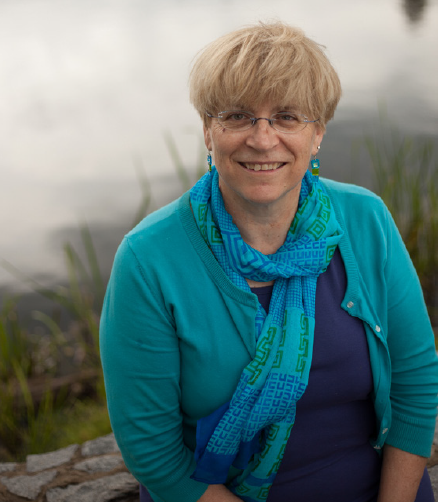 Her 25 years of experience in non-profit management and administration encompass educational, government, and social service organizations in the greater Boston area. Her capabilities include strategy, organizational management, team and volunteer management, program development, fund-raising, marketing, events planning and general administration. Trish was previously the Mentor Program Manager for Entrepreneurship for All in Lowell, MA and the Executive Director of the MIT Enterprise Forum of Cambridge. She was a mentor for the MIT Venture Mentoring Service, BU Kindle Program, and Building Global Enterprises. She was named a 2008 All-Star by Mass High Tech and served as the co-chair of Mass High Tech’s and BBJ’s Women to Watch Advisory Committee. She holds both an M.B.A. and a B.A. from Simmons College. The first scientific instrument she remembers building was a balloon barometer. Chairman & Co-Founder, Harry G. McCoy, PHARMD President & CEO of Thorne Diagnostics, Inc.; Director of Inpellis, Inc.
Thomas Forest Farb CEO & President, Thrive Bioscience, Inc.